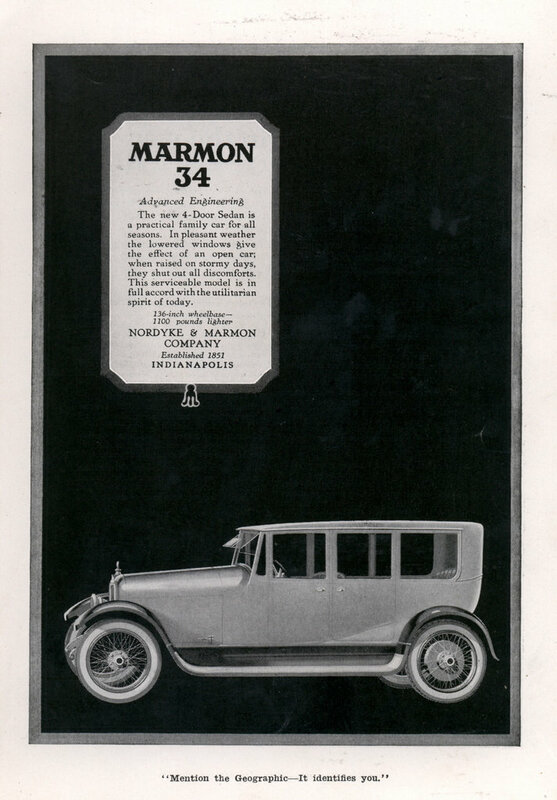 I’d never heard of the Marmon Car Company before seeing this ad. 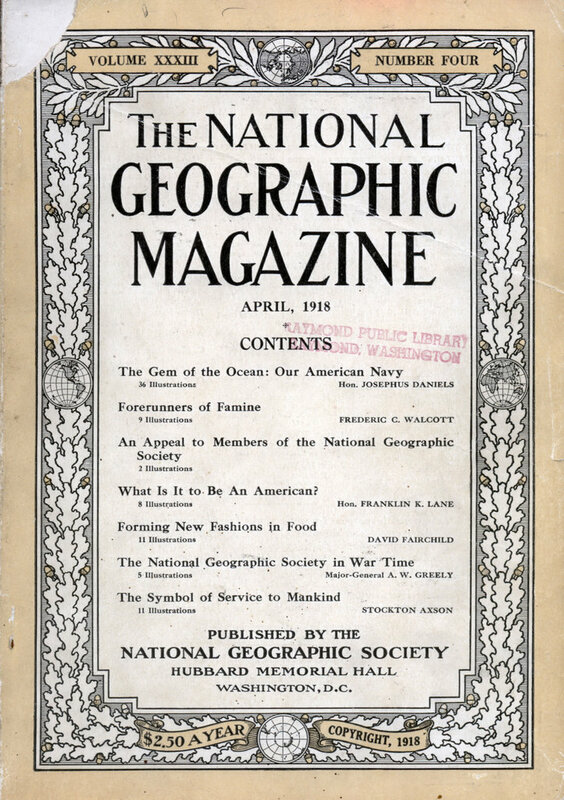 I really hope their catalog was called “The Book of Marmon”. The new 4-Door Sedan is a practical family car for all seasons. In pleasant weather the lowered windows give the effect of an open car; when raised on stormy days, they shut out all discomforts. This serviceable model is in full accord with the utilitarian spirit of today. Charlie – it was probably in the glove compartment. But Marmon was one of the great Indianapolis car companies, and won the first 500.